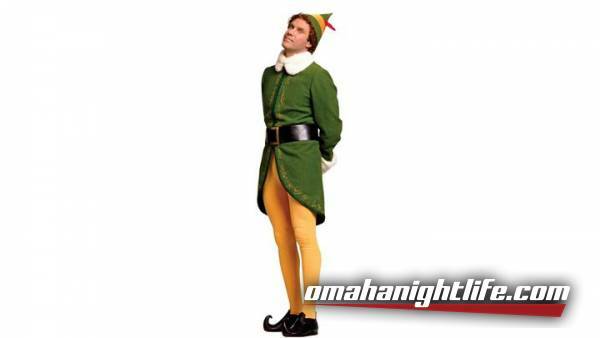 Come out to Alamo Drafthouse this season as we celebrate one of the best holiday films ever made! 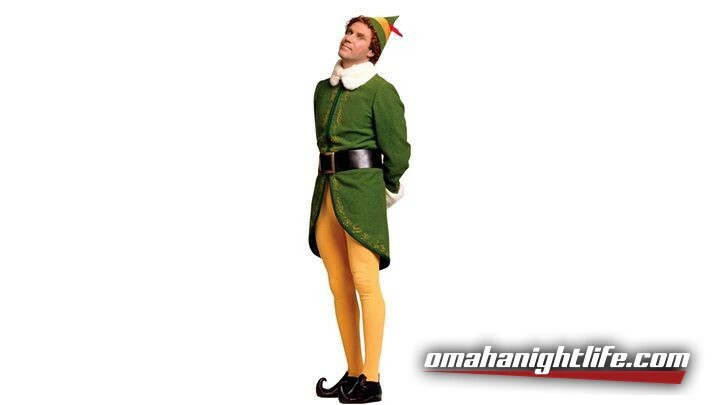 Will Ferrell as North Pole pole dweller Buddy the Elf trying to figure out Manhattan just might be his funniest role. "Watch out! The yellow ones don't stop." Our ELF Movie Party features all sorts of fun props, a themed contest before the film, and a "real" snowball fight in the theater! We'll have jingle bells for everyone, bubbles for a few key scenes, and a special scratch n' sniff card so you can even Smell-Along with Buddy and his family!